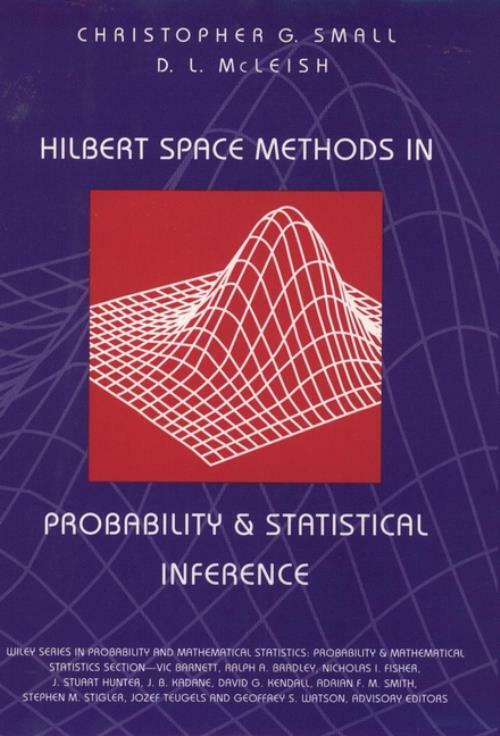 Explains how Hilbert space techniques cross the boundaries into the foundations of probability and statistics. Focuses on the theory of martingales stochastic integration, interpolation and density estimation. Includes a copious amount of problems and examples. Martingale Estimating Functions and Projected Likelihood. Stochastic Integration and Product Integrals. Estimating Functions and the Product Integral Likelihood for Continuous Time Stochastic Processes. Hilbert Spaces and Spline Density Estimation.